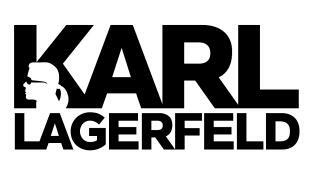 Karl Lagerfeld created by Karl Otto Lagerfeld, German eccentric fashion designer and photographer. The Karl Lagerfeld has worked on many major fashion houses such as Tommy Hilfiger, Chanel, and Fendi. Your search did not match any products!